Waves come out from every person and stuff. Waves, come out from person, and are very effective. Waves take special energy form when it comes together. A person having good sacraments has positive energy. 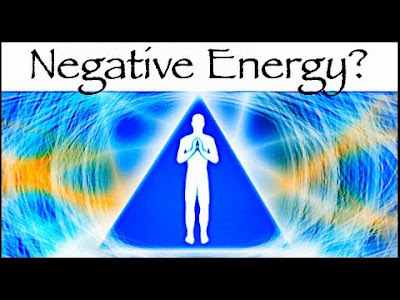 However, a bad person has negative energy. This negative energy stops progress in our life. Symptoms: Ants don’t come in open sweet stuff and sugar. If basil plant become dry frequently. Money spends in diseases and medicines. Walls in the home become dirty. Mind and head become heavy after entering in the home. Problems: Mind disturbs after entering in the home. There won’t be harmony in family members. Money spends in diseases without any reason. One cannot get success in important work. One gets defamation even after doing good work. Remedies: Maintain proper arrangement of sunlight in the home. Keep many plants in the home. Wash your home with salted water. Clean your home on every new moon day. Do not keep unused stuff in the home. Chant psalm in the home in morning. Blow shell three times. Light goggle or sandalwood fragrance in the home. Keep clean water in one utensil. Chant Gayatri psalm in front of it for 108 times. Sprinkle this water in entire home. Do this remedy once in a week. It removes negative energy from the home. Good Luck: Laziness cannot come if you seat on red color bench while worshiping. Also, you can concentrate in worship.